Travelling through trains has always been considered as the most exciting ways of exploring India. Be it the normal railway, luxury tourist trains or toy trains (mountain railways), every kind of train is different and one-of-its kind experiences. In the following write-up, we have mentioned the famous toy train rides of India which you must try while coming to India. Officially known as the Kalka-Shimla Railway is a 2 ft 6 inch (762 mm) narrow gauge railway in North-West India travelling along a mostly hilly route from Kalka to Shimla. This heritage railway is one of the very few heritage railways in the world which has been recognized by UNESCO. 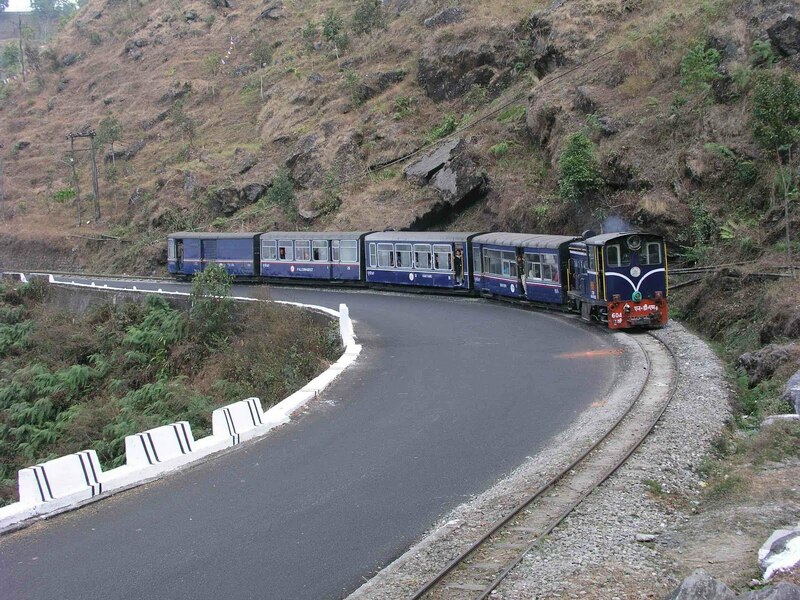 The toy train takes one through Kalka to Shimla with 107 tunnels and lofty arched bridges with picturesque stations on its way at Dharmpore, Gamma, Taksal, and Solan. If you are looking for a wonderful experience and eternal memory for life, do have a ride on this train. Officially referred to as Darjeeling Himalayan Railway, Darjeeling Toy Train is a 2 ft (610 mm) narrow gauge railway which runs between Darjeeling and New Jalpaiguri in West Bengal. This 78 kilometers long railway route was constructed between 1879 and 1881. Its height level varies from about 100 metres (328 ft)– at New Jalpaiguri to about 2, 200 metres (7,218 ft)-at Darjeeling. 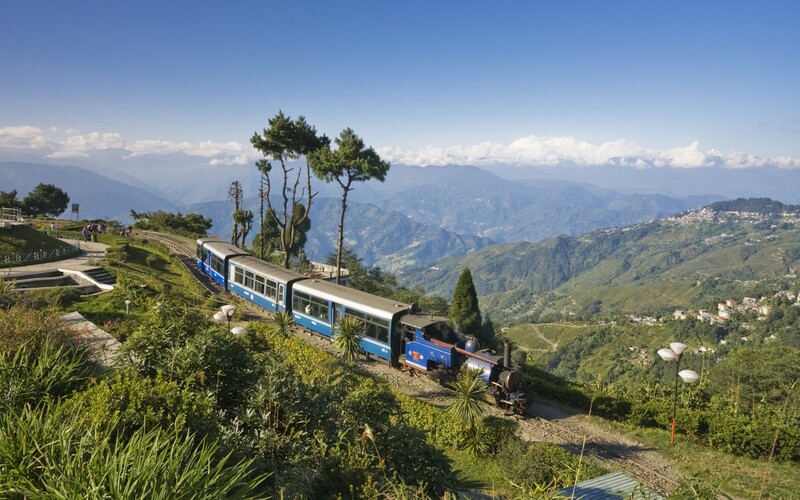 The headquarters of the railway is located in the town of Kurseong. Darjeeling Himalayan Railway was also declared as a World Heritage site by UNESCO in 1999 (only the second railway to have this honour bestowed upon it). The first one was Semmering Railway of Austria in 1998. Built in 1908, the Nilgiri Mountain Railway is a famous railway in Tamil Nadu was initially operated by the Madras Railway. 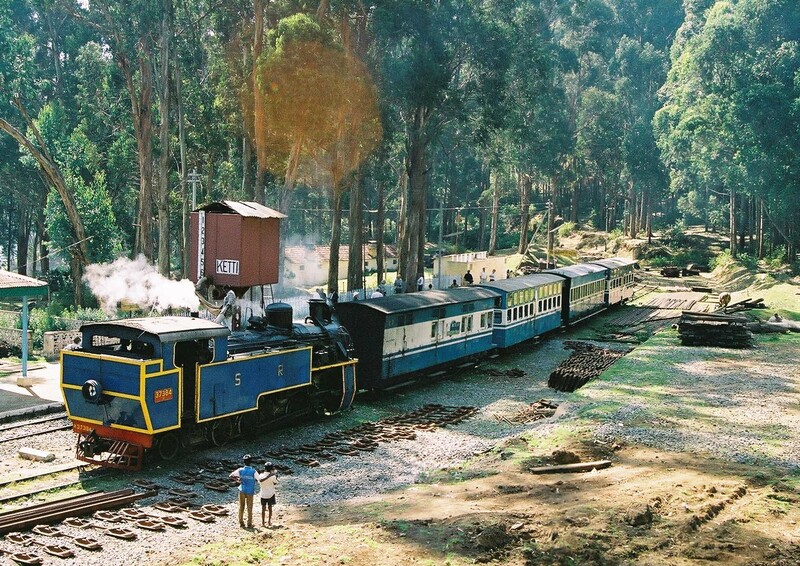 This railway still relies on its fleet of steam locomotives and Nilgiri Mountain Railway (NMR) comes under the authority of the newly formed Salem Division. In the year 2005 (July), UNESCO added this toy train as an addition to the World Heritage Site of Darjeeling Himalayan Railway, the site then became the “Mountain Railways of India.” Still, from the past few years diesel locomotives have taken over of steam ones (from the section between Coonoor and Udhagamandalam). However, the local people and tourists have led a demand for steam locos to once again haul this section to keep the uniqueness intact. Another special thing about this toy train is that, the popular Hindi song “Chaiyya Chaiyya” from the film “Dil Se” which featured Shahrukh Khan was shot on the roof top of NMR. Matheran Hill Railway is a heritage railway in the state of Maharashtra in India. Administered by Central Railways, this toy train joins a distance of 21 km (13.05 mi), over large swathes of forest territory linking Neral to Matheran in the Western Ghats. This heritage train was constructed during 1901 and 1907 by Abdul Hussein Adamjee Peerbhoy and was funded by his father, Sir Adamjee Peerbhoy (of the Adamjee Group). An exotic feature of this particular route is the horseshoe edge (which was built to avoid a reversion station). Important stations and special features include this, the Herdal Hill section, the initial Neral Station, the Bhekra Khud vertical slope, the only tunnel on the route, famous as the “One Kiss Tunnel” (as time to pass through this is just sufficient to exchange a kiss with one’s partner). So, if you are one of those who love to explore the mystic land of India through luxury tourist trains, visit luxurytrainholidays.com and plan holidays.